On average, 70 million photos are shared on Instagram per day. With that level of sharing power and an active user base of more than 300 million, parents shouldn’t be surprised that their children and teens want in on the action. Parents should expect that sooner or later their child will want to create a profile on the extremely popular photo-sharing app — if they aren’t on it already. To help parents prepare, we have compiled a list of everything parents need to know before their child joins Instagram. Not exactly. And not without parental supervision and a good dose of discussion with your children. As with most social media sites, Instagram includes hazards that come with a community primarily created by its users. Instagram can be a safe and fun app for teens if they know the best practices for keeping themselves out of harm’s way. At What Age Can Kids Join Instagram? According to policy, a person must be at least 13 years of age to join Instagram. While there are many users under 13 who create accounts, Instagram is doing what it can to shut this down. The app, owned by Facebook, has been known to shut down accounts by users they believe are not 13. 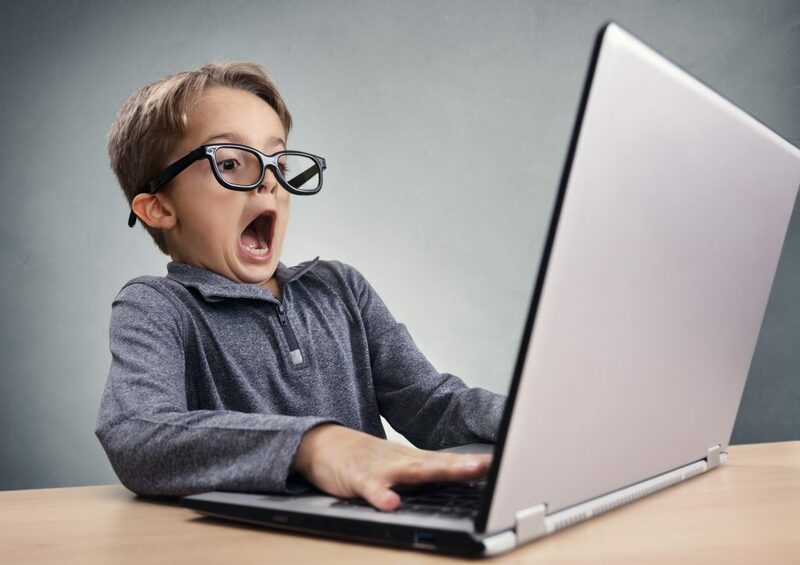 One mom explained how she allowed her 11-year-old son to set up an account before realizing that it was in violation of the Children’s Online Privacy Protection Act, which restricts websites to collect information from children under the age of 13. Instagram notified him that his account was disabled until he could upload a picture of a government-issued ID to prove his age. By default, Instagram profiles are public. Many teens like their profiles to be public because they want to get a high number of followers. Users can set their profiles to private which allows only users that accept or “follow” to see their photos. Understand the site yourself. 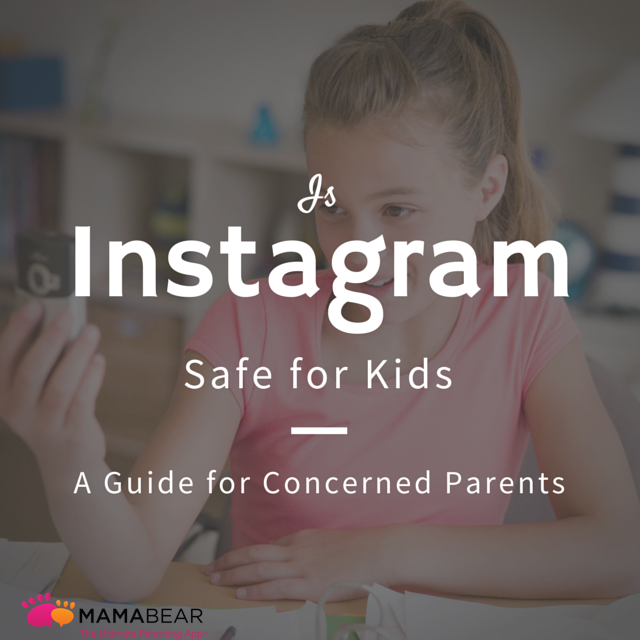 Instagram provides an excellent resource of tips for parents. Tell your teen set their profile to private. Teach your child how to responsibly control their visibility. Teach your teen how to unfollow, block, and report users. Unfollowing a user means that you will no longer view posts from that user in your feed. Blocking a user means that the user can no longer search for or see your account. People aren’t notified when they are blocked. Reporting a user notifies Instagram that a user is violating their policies. Explain when they should unfollow, block, or report a user. Review appropriate and inappropriate uses of Instagram with your teen so they know when they should unfollow or block another user and even notify an adult or report an account. Review your teen’s postings. The only way to really know what your teen is doing on Instagram is to see it for yourself. 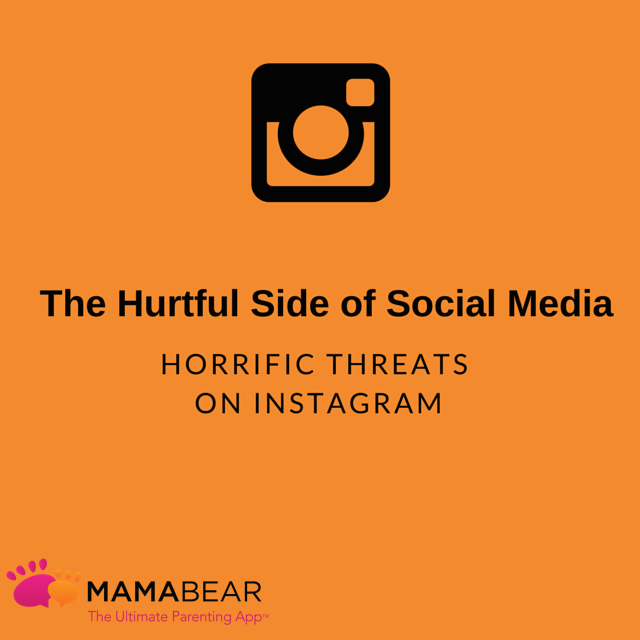 While Instagram doesn’t offer a way for parents to review their child’s account, MamaBear does. 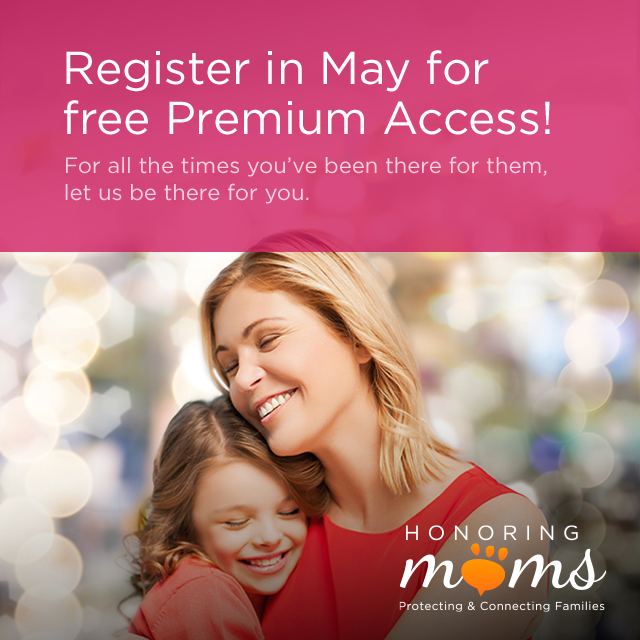 With the MamaBear, the app for Peace of Mind Parenting™, parents can plug their teen’s Instagram login information into the app. Then parents will get notifications sent to their phone anytime their child uploads a new photo, gets a new follower, or uses inappropriate or flagged words. This is an easy way to allow your child to enjoy the fun of Instagram while ensuring their safety. The free MamaBear app has versions for both parent and child and is available for both iPhone and Android devices.